In her forties, Livvy Alvarsson hopes to be a bone marrow donor for her much-loved younger brother, Stephen. Instead, she discovers she has no idea who she is. This is the second great loss she has suffered, for eleven years earlier her four-year-old son, Daniel, disappeared. Armed with a few clues from wartime England, she embarks on a search for her birth family. The narrative takes the reader from small-town British Columbia to London, the English countryside, and back. It is a story about loss and grief, and secrets and guilt, but it is also about restoration and balance. As Livvy confides her story to her dying brother, she reveals not only an identity enriched by experience, but also the transcendent importance of family and love. 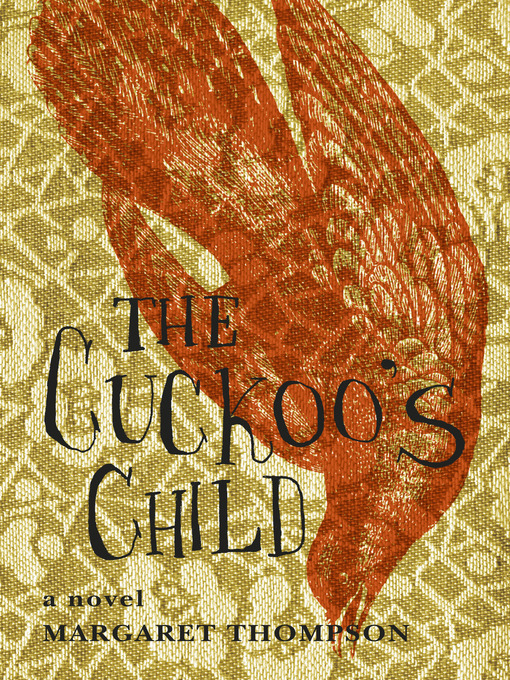 The Cuckoo's Child is a compelling and remarkable evocation of a woman's search for her family history.